Below you fill find all funeral homes and cemeteries in or near Mountain View. Suburbs of Mountain View: Blossom Valley, Moffett Field, Moffett Field NAS, Mt View. 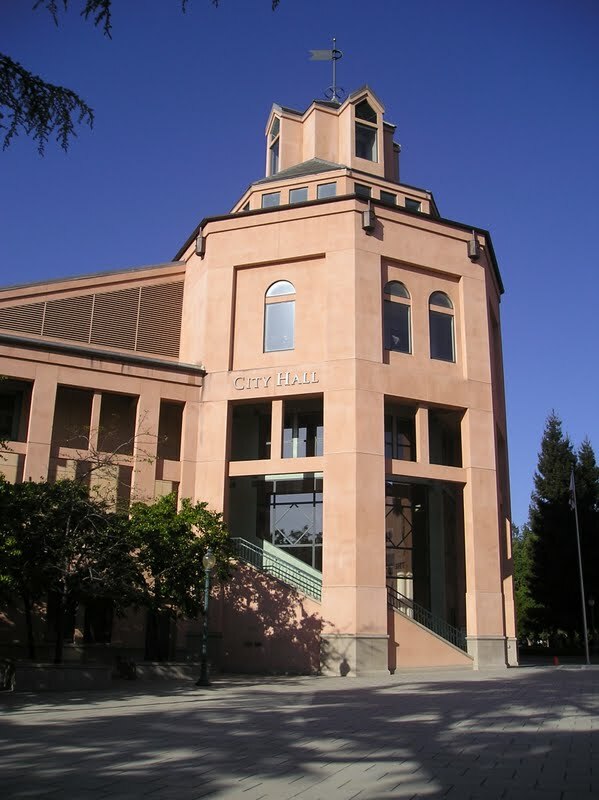 Mountain View is also known as: Mountain View, Santa Clara County, California and Santa Clara County / Mountain View city. Their current mayor is Mayor John McAlister. Zip codes in the city: 94035, 94039, 94040, 94041, 94042, 94043.
n be purchased from one of the local funeral shops we partner with. There are currently 4 funeral options for this city. Some of the notable people born here have been: Chase Lyman (american football player), Mark Keil (tennis player), Brendan Nyhan (writer and political science), Paula Creamer (golfer), Charly Coombes (musician and songwriter), Sylvia Brownrigg (writer and novelist), and Kevin Hanna (writer and film director). Mountain View is a city located in Northern California's San Francisco Bay Area. It is named for its views of the Santa Cruz Mountains. From its origins as a stagecoach stop, it grew to a large suburb with a pedestrian-friendly downtown, free wi-fi, and a population of 74,066. The city borders Moffett Federal Airfield and the San Francisco Bay.Situated in the southern end of the San Francisco Peninsula in the San Francisco Bay Area, Mountain View is home to many high technology companies. In 1956, Shockley Semiconductor Laboratory, the first company to develop silicon semiconductor devices in what came to be known as Silicon Valley, was established in the city by William Shockley. Today, many of the largest technology companies in the world are headquartered in the city, including Google, Mozilla Foundation, Symantec, Symphony Teleca and Intuit. The original Byte Shop computer store was opened at 1063 El Camino Real, Mountain View by Paul Terrell, and the first 50 Apple I computers were sold from that location. The Santa Clara Valley Transportation Authority integrates the city with the neighboring cities of Palo Alto, Los Altos, and Sunnyvale. It was noted on January 8th, 2019 that JoAnn Margaret Wood (Frerichs) died in Mountain View, California. Ms. Wood was 82 years old. Send flowers to express your sorrow and honor JoAnn Margaret's life. It was noted by The Mail Tribune on April 26th, 2017 that Clarence Joel Hayward died in Central Point, Oregon. Hayward was 91 years old and was born in Mountain View, CA. Send flowers to express your sorrow and honor Clarence Joel's life. It was disclosed on January 1st, 2017 that Eizabeth Ruth "Bette" Wallace passed on in Mountain View, California. Wallace was 92 years old and was born in Taylor Creek, MT. Send flowers to express your sympathy and honor Eizabeth Ruth "Bette"'s life. It was revealed by Peoria Journal Star on December 10th, 2016 that Pamela Dawn Bischoff (Curtis) died in Mountain View, California. Send flowers to express your sympathy and honor Pamela Dawn's life. It was reported on May 19th, 2016 that James Paul "Jim" Minich passed on in Mountain View, California. Minich was 69 years old. Send flowers to express your sympathy and honor James Paul "Jim"'s life. It was disclosed on May 1st, 2016 that Richard J Buckley died in Mountain View, California. Buckley was 93 years old and was born in Sherman, WI. Send flowers to express your sorrow and honor Richard J's life. It was written by San Mateo County Times on April 3rd, 2016 that Mario Frank Giachino passed away in Mountain View, California. Giachino was 97 years old. Send flowers to share your condolences and honor Mario Frank's life. It was revealed by The Sun Herald on April 3rd, 2016 that Sierra Angelic Jones (Jones) passed away in Vancleave, Mississippi. Ms. Jones was 13 years old and was born in Mountain View, CA. Send flowers to express your sympathy and honor Sierra Angelic's life. It was reported by The Sun Herald on April 3rd, 2016 that Sierra Angelic Jones passed on in Vancleave, Mississippi. Jones was 13 years old and was born in Mountain View, CA. Send flowers to share your condolences and honor Sierra Angelic's life. It was noted by San Mateo County Times on March 16th, 2016 that Verna Olival passed away in Mountain View, California. Olival was 87 years old and was born in Hilo, HI. Send flowers to express your sympathy and honor Verna's life. The city gets its name from the views of the Santa Cruz Mountains. In 'Bittersweet: Memories of Old Mountain View, an Oral History', residents of Japanese ancestry recall their family's strawberry fields adjoining Moffett Field. Row crops and orchards were common during this era, when there was still open space between Palo Alto and Mountain View. Local watering holes for workers included Chubby's Broiler (which once stood at Ellis and Fairchild near Hwy 101, but which moved in 1999 to near Tasman and Lawrence Expressway in Sunnyvale ) and Walker's Wagon Wheel on Middlefield Road near Whisman (since torn down). The hospital facility at 2500 Grant Road has been in continual operation since. 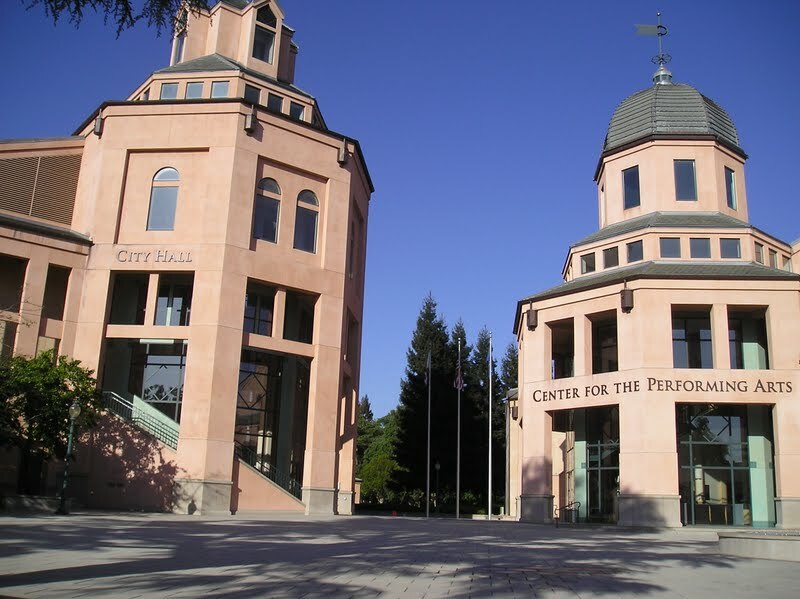 The official website for the city of Mountain View is http://www.mountainview.gov. Funerals in Mountain View, CA on Yahoo! Local Get Ratings & Reviews on Funerals with Photos, Maps, Driving Directions and more. We work with local florists and flower shops to offer same day delivery. You will find budget sympathy flowers in Mountain View here. Our funeral flowers are cheap in price but not in value.